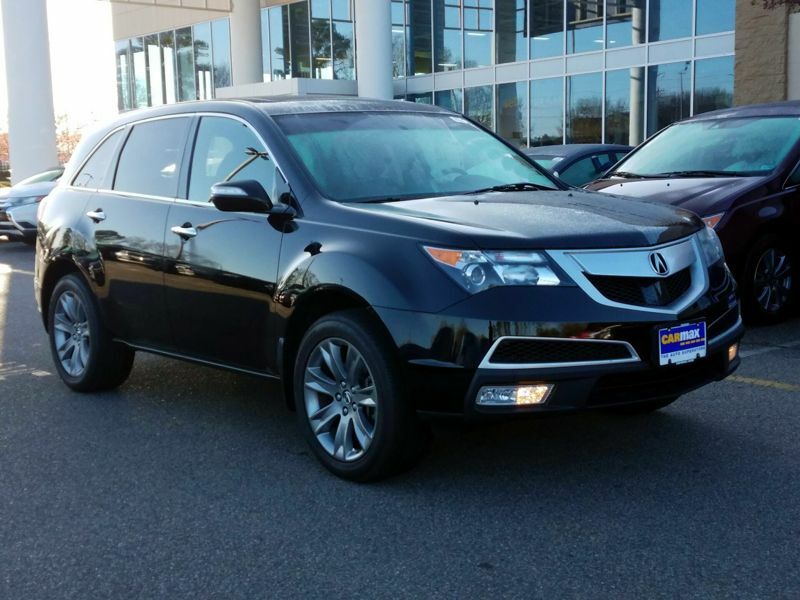 Transmission: Automatic Color:Black Interior Color: Brown Average Vehicle Review: (4.75 reviews) Absolutely love my MDX! Very comfortable and luxurious to drive and the third seat is a great option to have. Perfect size SUV! No complaints at all! Love it!